We’re proud to partner with Policy Works® to allow brokers to create payment options from within Policy Works® utilizing their existing FIRST Canada exclusive pricing programs. Policy Works® brokers can provide innovative and convenient payment options at the time of proposal. This allows you to deliver an elevated client experience, close business faster, retain more clients, and reduces receivables. Now you can customize the FIRST Canada payment plans for your commercial insurance clients, directly from Policy Works®. 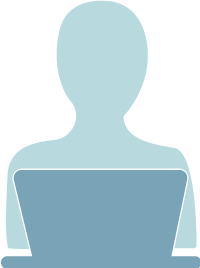 You can also customize quotes by selecting pricing programs, inputting broker fees, and updating contacts. 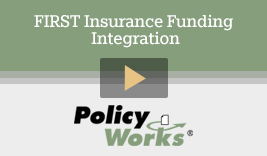 See how easy it is to provide payment options with every Policy Works® proposal. “We’re proud Policy Works® chose FIRST Canada to provide Policy Works® brokers with innovative and convenient payment options at the time of proposal. This assists Policy Works® brokers in delivering an elevated client experience. It’s a win for everyone”. Contact us if you would like to activate this integration in your office.